Beetiful designed the boxset mock up book cover for Captivated by Emily Jane Trent. 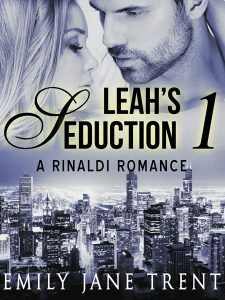 The gorgeous Italian billionaire has secrets! He hides his past to keep the dark side from tearing them apart. Ella meets the man of her dreams, surfing at her favorite beach. She feels like she’s known Adam forever, but fears she will lose him. He makes her feel like the most beautiful woman that exists, and she’s determined not to let him slip through her grasp. Can you meet your soul mate, only to lose him in the same instant? 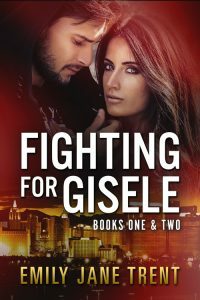 Adam is determined to protect her from the oppression he’s endured for far too long. But the dark side of his life may drag them down. 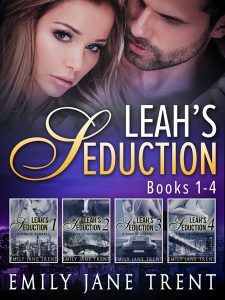 Will Ella have a future with Adam, unfettered by the abuse of his past that haunts them? 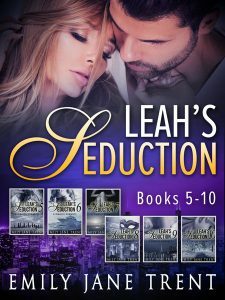 She loves him more than life itself, but will that be enough? The angst and unexpected twists of fate will propel you through this heart wrenching tale. Will their love survive? Or will the danger rip them apart? 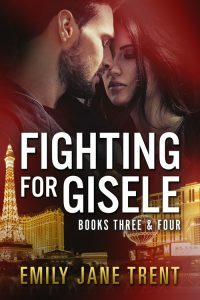 This 4-novel bundle is a sensual romance series about an Italian billionaire and his dark past. It’s the story of a young woman who meets a gorgeous surfer on vacation at her beach. 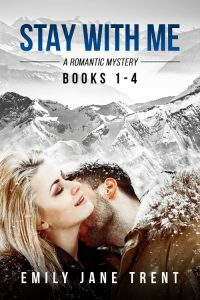 The romantic tale is filled with suspense as evil threatens to steal their happily-ever-after. 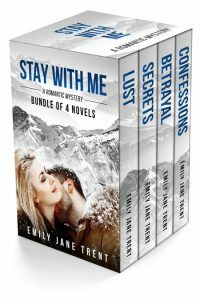 Get Captivated Boxset by Emily Jane Trent today!